The apartments at Cairnhill Residences is adore with classy finishing and quality appliances. The expansive windows shower the living area with natural light and the kitchen is finished with stylish cabinets, chic European appliances and fittings. Cairnhill Residences is within close proximity to prestigious clubs including the Tanglin Club, The Pines Club and American Club. 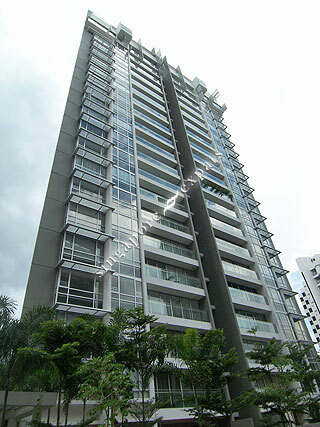 It is situated near amenities like the Cairnhill Community Club, Cairnhill Art Centre, Newton Circus Food Centre and the popular shopping and entertainment hub along Orchard Road. Cairnhill Residences is also near to top schools including the Raffles Girls School, International Singapore School (ISS), Overseas Family School and Chatsworth International School. Cairnhill Residences is accessible via the nearby Central Expressway (CTE) which links to all parts of Singapore. Residents can also take a short stroll to the Newton or Orchard MRT Stations.